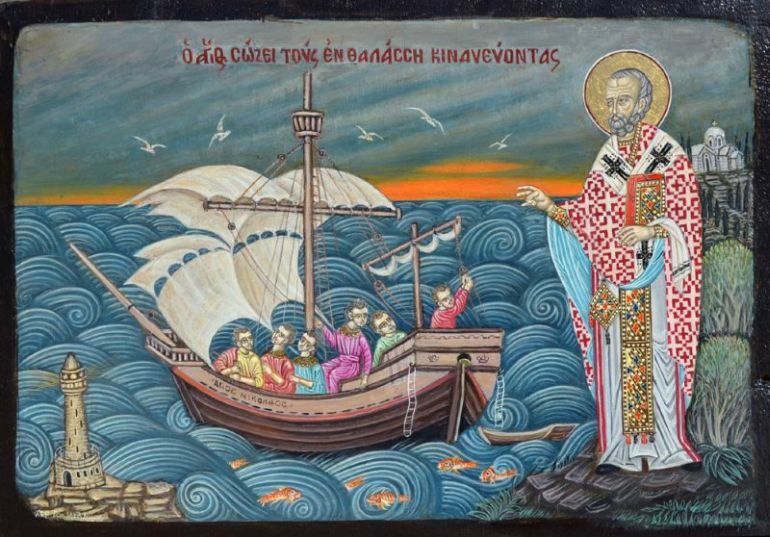 St. Nicholas, more popularly known as one of the major inspirations for Santa Claus, was probably a 4th-century Christian saint of Greek origin, who was the Bishop of Myra, in Asia Minor, corresponding to present-day Demre in southwestern Turkey. 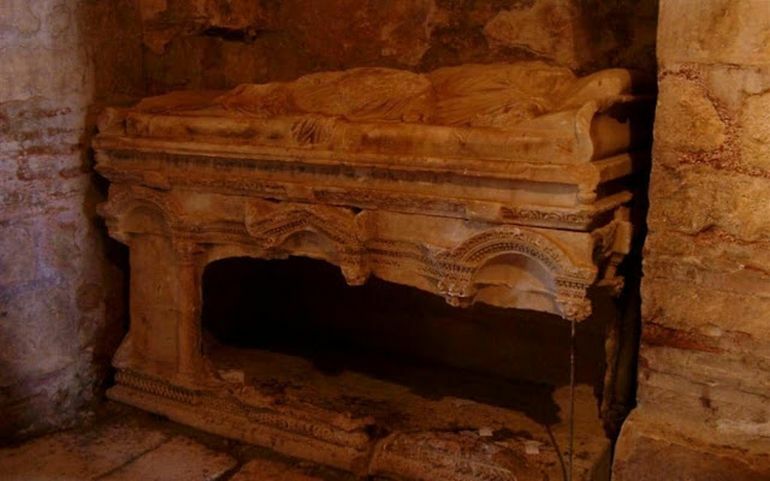 And going back to this ancient coastal region of Myra, or Demre, archaeologists have unearthed what could be the original grave of the conscientious saint known for his charitable deeds. The temple on the ground of the church is in good condition. We believe that it has received no damage so far. But it is hard to enter it because there are stones with motifs on the ground. These stones should be scaled one by one and then removed. We studied all of the documents from between 1942 and 1966. There were some notes there. According to these notes, this church was demolished and rebuilt. During the reconstruction, traders in Bari took the bones. But it is said that these bones did not belong to St. Nicholas but to another priest. One of those to have said this was Professor Yıldız Ötüken [who headed the archaeological excavations project in Demre for 20 years], an academic of Hacettepe University’s history of art department. She says that St Nicholas is kept in a special section. The world’s eyes will be set on here. 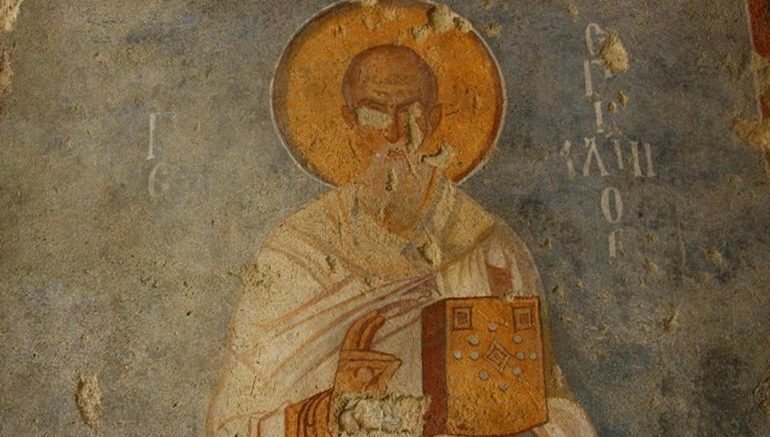 We claim that St. Nicholas has been kept in this temple without any damage. We are at the last stage. If we get the results, Antalya’s tourism will gain big momentum. We will start discussions at an international level after the excavations. The head of the excavations is Professor Sema Doğan and she is in shock, too. We have been working for three months and at the last stage, the excavation field will be extended. 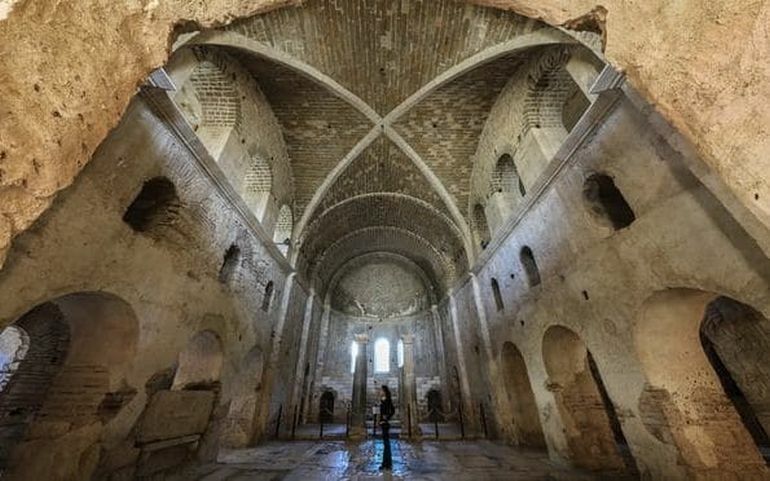 We cannot enter there right now because experts have to first work on the mosaics.